The 2017/18 NBA season will go down as the most challenging of Derrick Rose's career. The 2011 MVP started the season with the Cleveland Cavaliers, although he spent a considerable amount of his time away from the team due to personal reasons, and his stint in Cleveland lasted just 16 games. After being traded away from the Cavs, Rose was eventually picked up by the Minnesota Timberwolves, and the point guards performances were one of the only positives of the teams 2018 playoff series defeat to the Houston Rockets. Rose's future was again the subject to much debate over the summer, although he eventually returned to the Timberwolves, signing a one-year contract worth just $2.4 million. 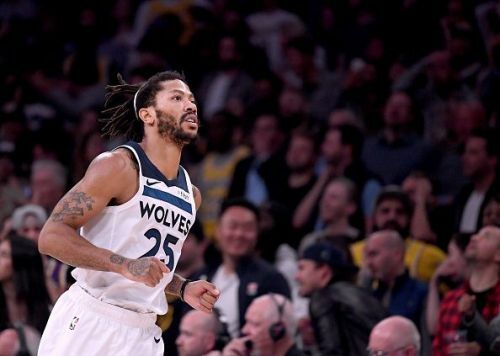 Not much was expected from a player who last season averaged just 8.4 points, 1.5 assists and 1.4 rebounds, however, Rose has been one of the biggest success stories of the season so far, and he is currently enjoying his best season since 2014. Rose is once again a free-agent this summer, and his improved performances may result in both a pay rise and a longer deal. So here we will look at the three teams where Rose could be playing his basketball next year. 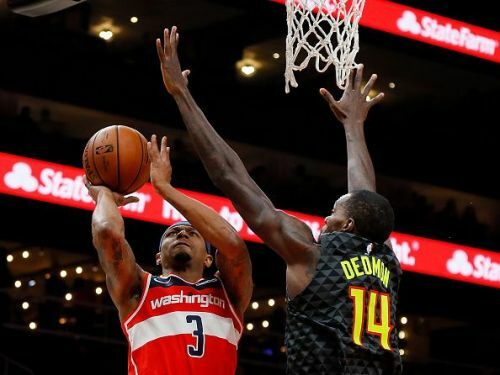 The Washington Wizards are reportedly looking to make some big changes over the next 12 months, as the organization has finally lost their belief in the duo of Bradley Beal and John Wall. For a long time, the Wizards believed the duo could lead the team to an NBA Championship, although the team is now further away than ever before. At least one of the team's two All-Stars is set to leave in 2019, and Rose's availability would interest the Wizards, due to his much cheaper contract, and his ability to post good numbers. The Washington team would guarantee Rose a starting spot, and this is something that may be a major factor in the player's decision next summer.